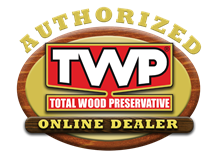 See our updated TWP Photo Albums! We would love for our customers to post some pictures that are finished with the TWP 100, TWP 1500, or TWP 200 Series. Please use our comment feature at the bottom. There is a link to upload photos in the bottom left corner of the comment area. It will show once you add your parameters there. Note: This is a new post, so please give it some time to fill up with pictures! 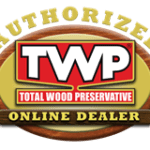 TWP 1500 Series is available in 9 semi-transparent color choices that penetrate into the wood while enhancing the natural wood grain. The 1500 Series is higher in solids content which may result in “richer” colors than the 100 Series. In general, the 1500 Series color will not match the colors in the 100. TWP 100 Series comes in 9 different color choices, 8 of which are semi-transparent. 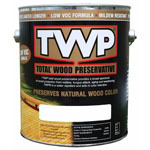 TWP absorbs into the wood grain and “enhancing” the natural color tones of your wood by adding pigments. This article will further explain the TWP 100 Colors to help you determine which is best for you. If you have questions, please ask below.